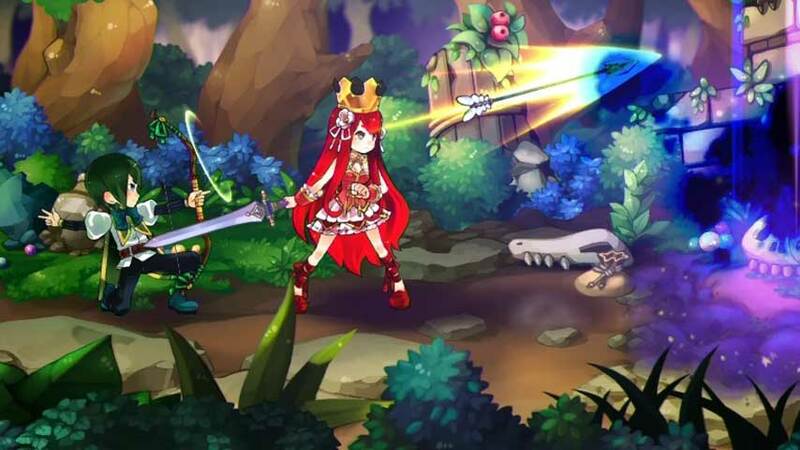 Battle Princess of Arcadias has been dated for both Europe and North America. Gematsu reports the Nippon Ichi side-scrolling RPG hits the PlayStation Network in June. The PS3 exclusive arrives in North America on June 17 and heads to Europe the next day, thanks to NIS America, Nippon Ichi’s international arm. NIS confirmed the localisation in February. You can learn more about the gorgeous beat ’em up through our Battle Princess of Arcadias tag.